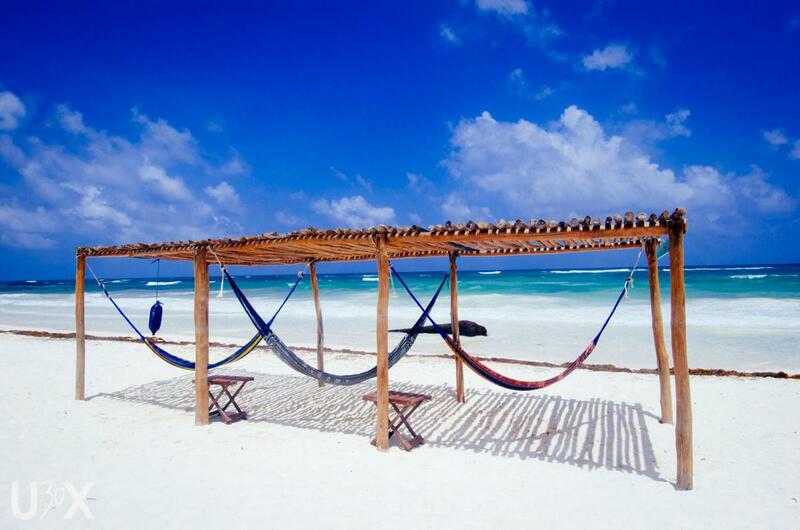 Join us on our next international retreat to beautiful Tulum, Mexico. This will be our third trip with Custom Experiences! These trips are designed to give us the chance to connect with our community through a unique, life-changing travel experience. 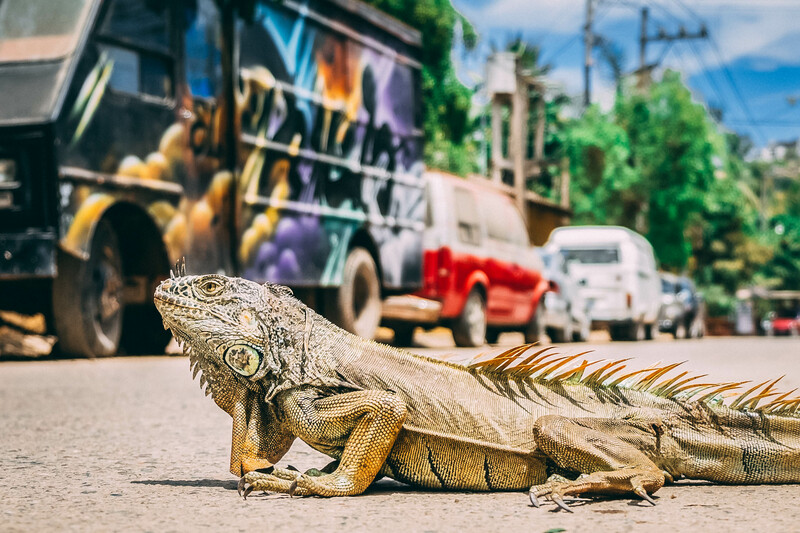 Get plenty of one-on-one time with us and travel with other like-minded, adventurous, hilarious people from the GGW tribe – not to mention the amazing Custom Experiences staff that will be there to guide us along the way. Our goal is for this trip is to remind you why health, a sense of adventure, and a strong community are vitally important no matter WHERE or WHO you are, and to awaken (or reawaken!) your sense of wonder with the world. We hope you'll join us! Of course, we'll also enjoy delicious local Mexican food, visit beautiful white sand beaches, and so much more. For those who want to connect with the Girls Gone WOD Podcast hosts, work out in paradise, & connect with a like-minded, healthy community. Welcome to Mexico! 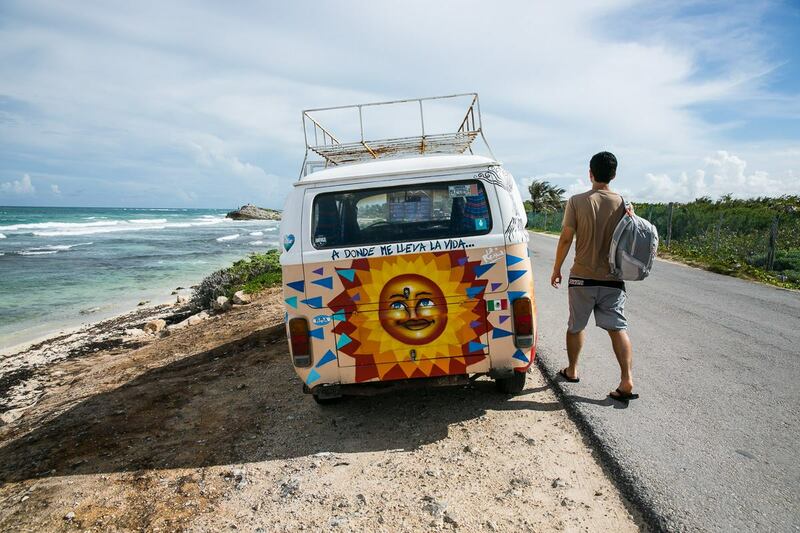 Take included transportation with your new group of friends to our boutique hotel in the heart of Tulum, Mexico. 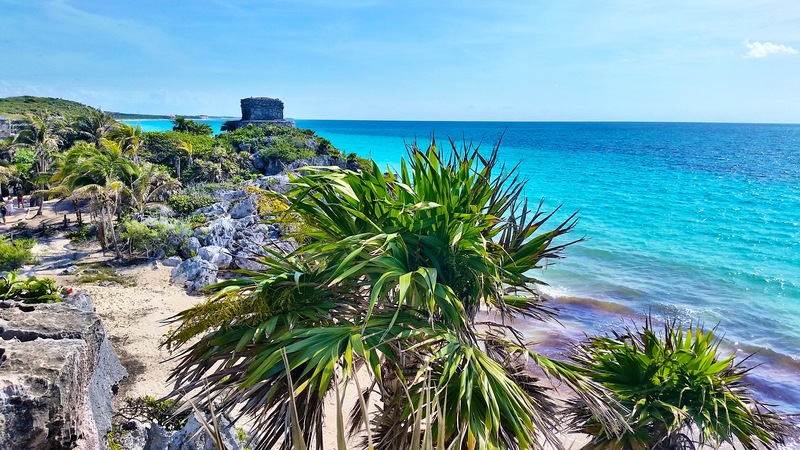 Explore the ancient Mayan ruins, picturesque beaches, and authentic Mexican food - all by bike! Ride through the chic town, along forest paths and the Caribbean shore, while learning about Mexican and Maya traditions. Tonight eat dinner and listen to live music at a local mojito bar! 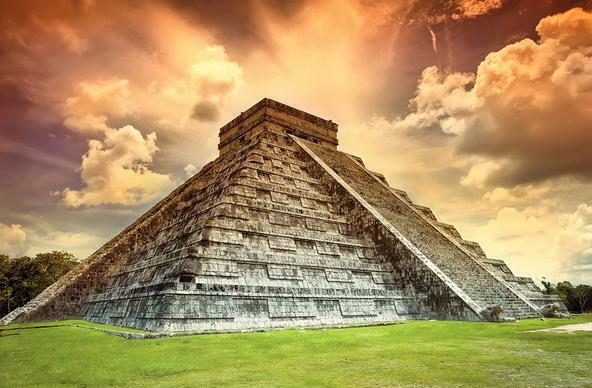 Visit Chichen Itza, one of the largest and most mystical Maya cities. 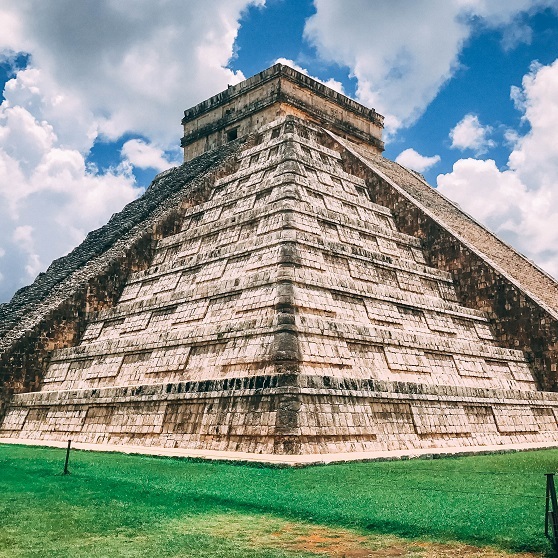 The giant step pyramid, El Castillo is one of the New 7 Wonders of the World. Learn about the history and culture of this archaeological site from a certified Mexican guide. Go out for an amazing Yucatan style meal and dance to latin music at a local disco. Explore Sian Ka'an Biosphere Reserve, a UNESCO world heritage site and the largest protected area in the Mexican Caribbean. Say adios to Tulum and plan to keep in touch with the Girls Gone WOD community back home.